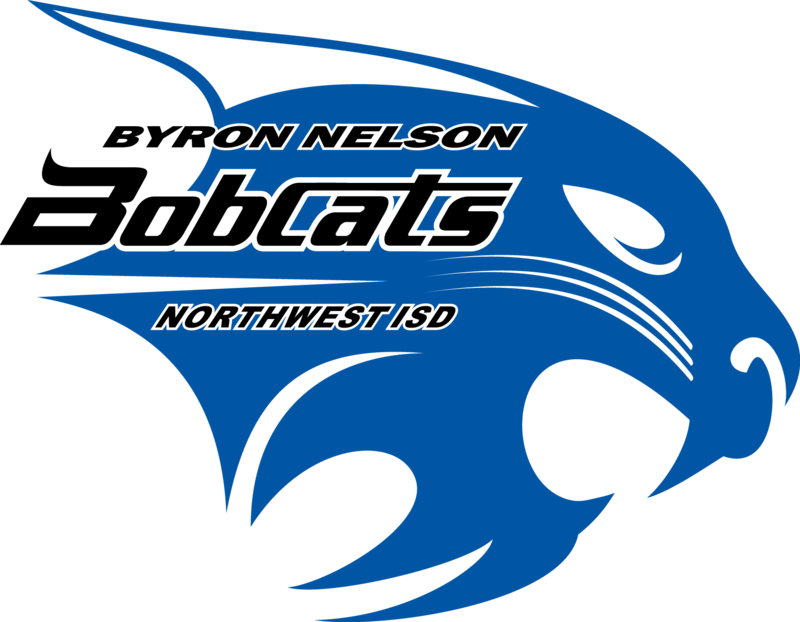 It is an honor to serve as principal of Byron Nelson High School. After working in all aspects of public education for the past 29 years, I have had many opportunities to learn and lead in various aspects of education. From working in elementary schools to teaching as an adjunct at the university level, I have experienced all phases of the PreK-16 educational environment. My path has allowed me to begin my teaching experience on a military post, to teaching in urban and suburban communities and working as an administrator in rural, a small town to my current setting at Byron Nelson. Along the way, I’ve met students, teachers and family members who want the same goals as me…to provide learning experiences that lead learners to their next opportunities. I consider it a privilege to work alongside the Bobcat Nation as we build learning events for our students and staff. We cannot achieve learning goals without the participation from members of the family, school, and community. As your son or daughter’s “first teacher”, the input and involvement that you provide only strengthens our mission. I hope that you will always feel free to offer insight as we work together to create only the best. And, as the author of Good to Great wrote, I share Jim Collins’s view that the “enemy of great is good”. I look forward as we continue our work together to create great learning experiences for all of our Byron Nelson Bobcats.